There have been so many instances throughout this countdown series when I mentioned how much I believe G.O is a work of art all unto himself. After viewing so many pictures and yes, having the opportunity to see him up close and in person, I still hold this thought to be true. I have to give much credit to those who have captured him on film, specifically his loving fans. True, the subject matter (G.O, himself) is a great foundation to work from. And yes, timing, perfect light (or not), and camera settings help. Nevertheless, G.O provides the perfect canvas as a starting point and dedicated masternim MemenGO has captured to film many fine moments of our exquisite work of art main vocal man. Just a single One Shot for today on this 593rd day of his service. 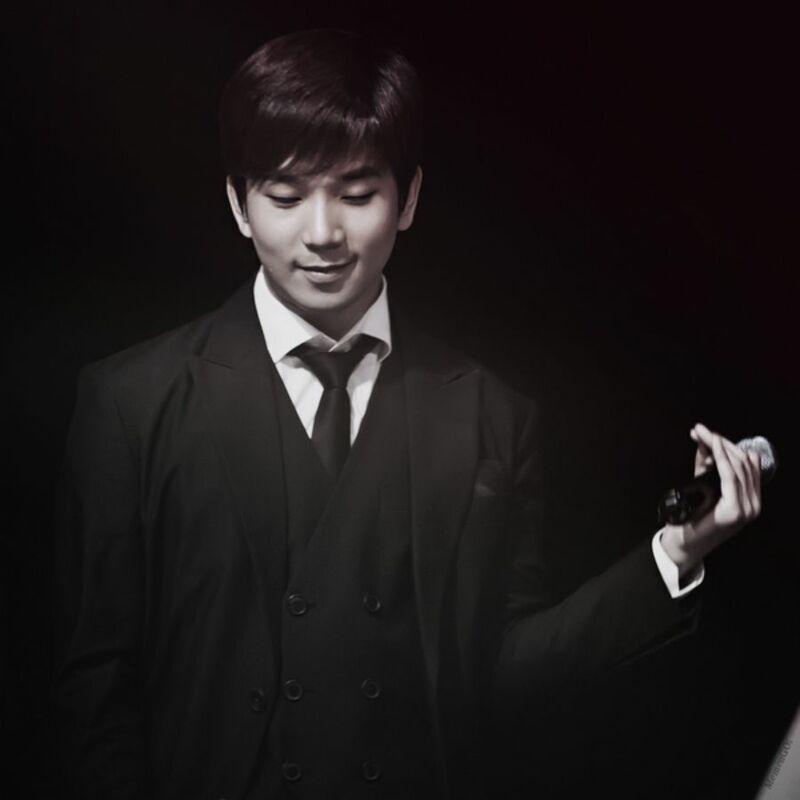 Categories: G.O Military Discharge, MBLAQ Musings, The G.O Files | Tags: G.O Fan Pictures, G.O in concert, G.O on stage, G.O One Shot, 정병희, 지오, Jung Byung Hee, Jung Byung Hee images, Korean entertainment, MBLAQ Fan Pictures, MBLAQ G.O, MBLAQ G.O Fan Pictures, MBLAQ G.O images, MBLAQ G.O in concert, MBLAQ G.O on Stage, MBLAQ G.O One Shot | Permalink.